All information furnished is from sources deemed reliable, including the third party reports enclosed. Team Resources, Inc. can make no representation as to the accuracy or completeness of the information provided herein. 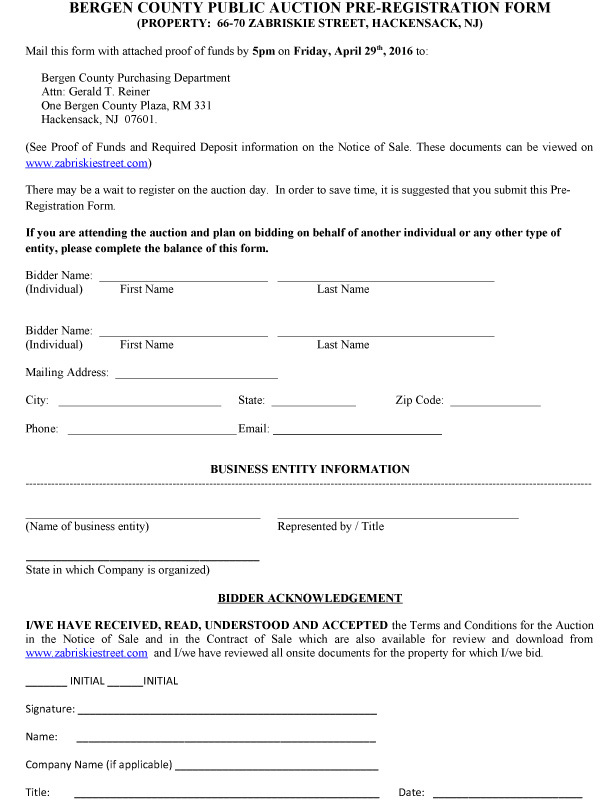 Furthermore, no representation is made as to the zoning or environmental conditions of the property beyond the information contained within the aforementioned reports and prospective purchaser/bidders are top article where to buy topamax 100 mg urged to conduct whatever investigation they, their attorneys and advisors deem necessary regarding the suitability of the project described.